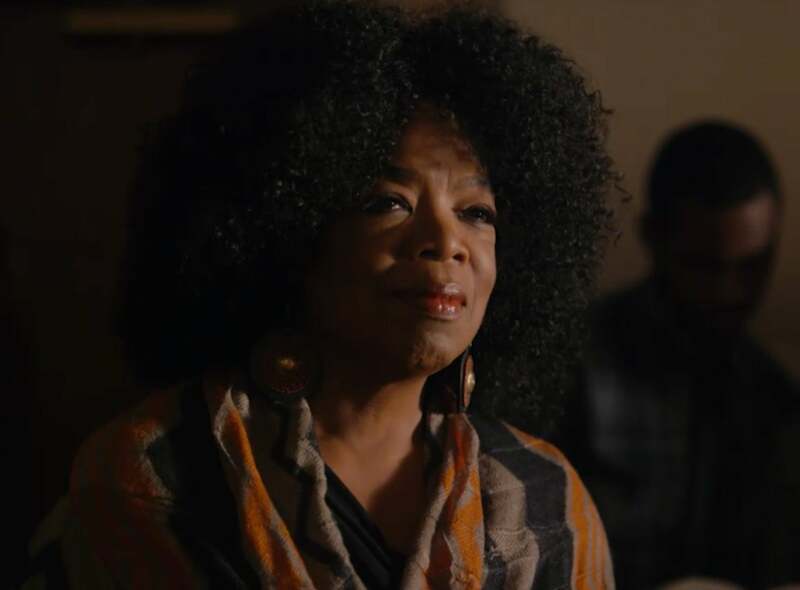 Oprah Winfrey didn’t have to search too hard for the inspiration behind her role as Mavis on the new OWN family drama Greenleaf. Instead, she turned to a woman who lives on in her heart – poet and author Maya Angelou, who died in 2014 at the age of 86. Greenleaf, which follows a flawed megachurch bishop and his fascinatingly dysfunctional family, is set in Tennessee and was shot in Georgia. The show has already been renewed for a second season. In addition to Winfrey, the star-studded cast includes Keith David, Lynn Whitfield, Merle Dandridge and Lamman Rucker. Whitfield stars as the proud and dogmatic first lady of the church, Mae Greenleaf, and Winfrey plays her equally proud and dogmatic sister Mavis McCready. Instead of the Bible and prosperity, Mavis believes in music, justice and the people who frequent and perform at her jazz club. Winfrey listened to a lot of John Coltrane and Miles Davis to tap into Mavis’ soul and to, “feel what it is to be in that space,” she said. Because the two sisters are polar opposites, they don’t see eye-to-eye on most issues. But viewers will have to wait until the 13-episode first season is nearly over before seeing them go at it in a juicy verbal sparring. This isn’t the first time Winfrey and Whitfield shared the screen. The two also worked alongside each other in the 1989 made-for-television movie The Women of Brewster Place. Greenleaf premieres Tuesday June 21 at 10 pm ET and Wednesday June 22 at 9 pm ET on OWN.